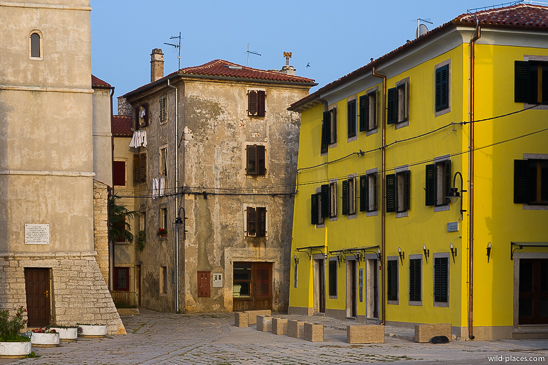 Since I recently changed my Croatia gallery to a Plitvice gallery I thought it would be a good idea to post some of my Istria images here in a blog post. 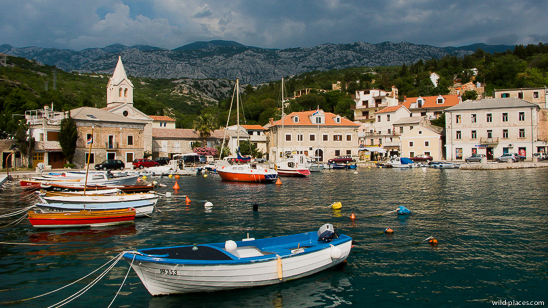 They were shot mostly in summer 2012 (with some older images from 2007 added). 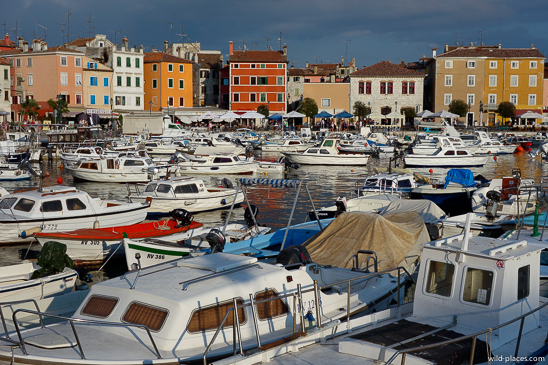 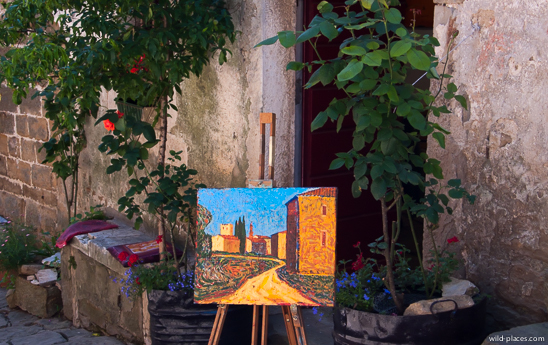 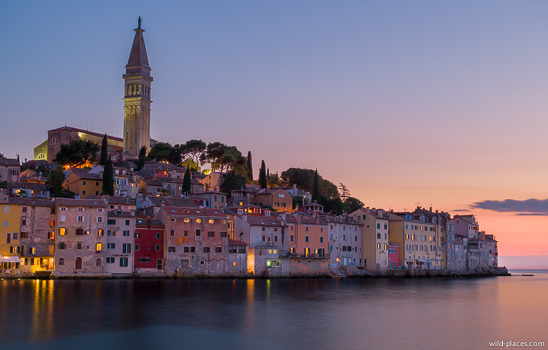 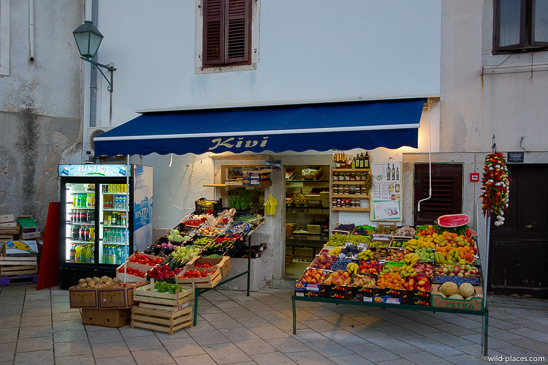 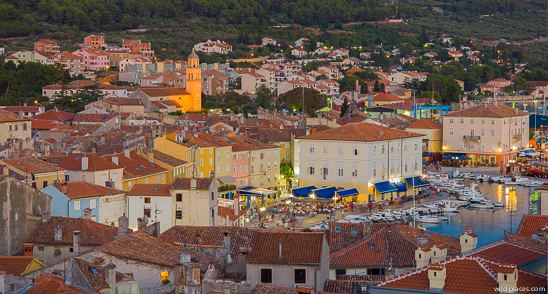 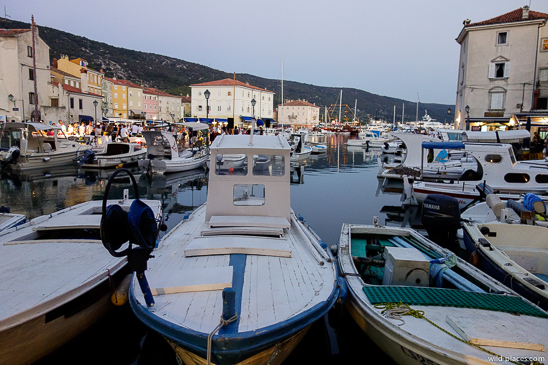 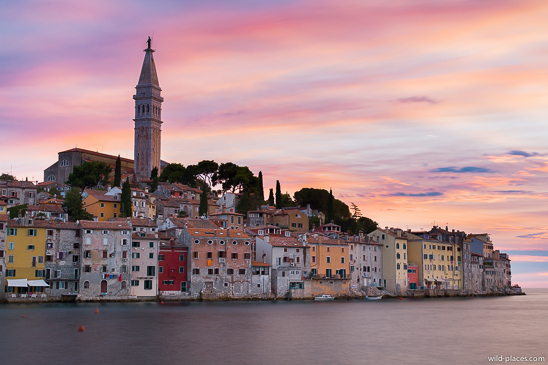 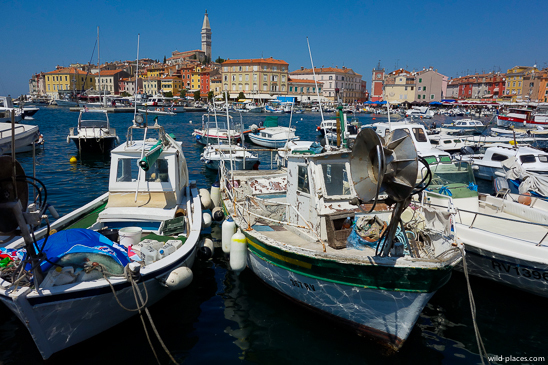 Rovinj is one of my favored cities in southern Europe and highly recommended for a short vacation.